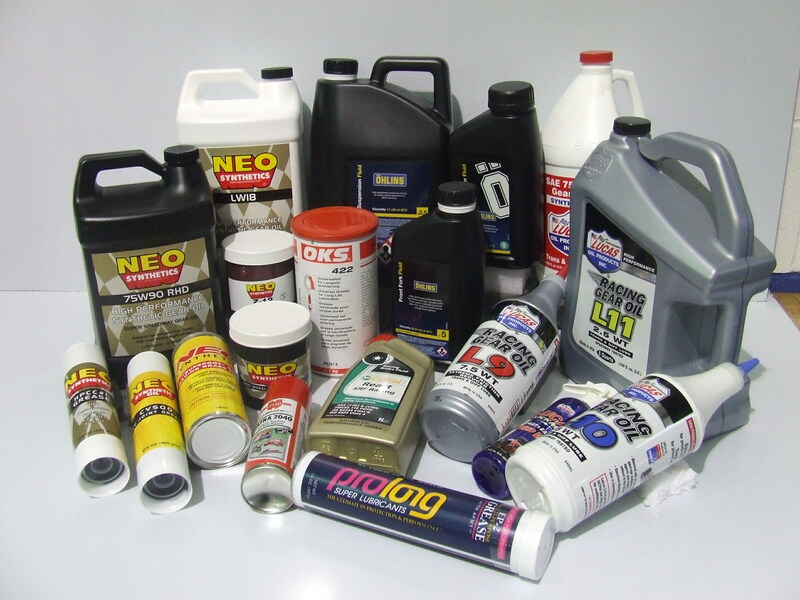 BG Motorsport has been a key supplier of High Performance Lubricants and Greases to the motorsport industry for over 30 years. We constantly strive to bring our customers products of the highest quality, utilising the most up to date technology and additives packages available to provide the ultimate performance. Please contact us to discuss your requirements and the products we have available.